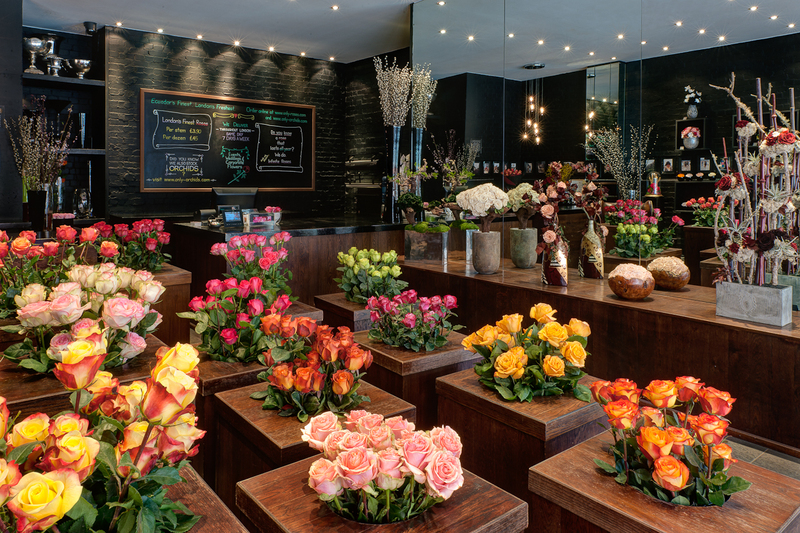 London based luxury rose retailer, OnlyRoses will open a new store in Abu Dhabi. The store, scheduled to open this Thursday, Nov 14th, will be the second for Gulf clients, following the opening of Dubai earlier this year. “This region is very important to us,” says owner Sabine Schmitt. Dubai has been an extremely popular destination for OnlyRoses, with clients who appreciate the natural beauty of our roses and like their arrangements to be stunning but elegant. We are looking forward to surprising and delighting clients in Abu Dhabi, as so much is happening here right now." The new store is located at Sheikh Zayed 1st Street in Abu Dhabi’s prestigious Al Khalidiya district. OnlyRoses supply the World’s finest roses, directly from Ecuador, where they are grown under strict social, labor and environmental standards. Their London stores are located in Earl’s Court and Knightsbridge, and they have recently opened their first franchise in Dubai, UAE, with a second store to follow in Abu Dhabi this November. They deliver their roses UK and UAE wide. Orders can be placed in person, by phone, email or via their online store (only-roses.com ).